Russia’s Air Force has secured Syrian airspace with air defense missile systems that were delivered and deployed into the war-torn country along with other military hardware, its chief has revealed in an interview. “We figured out all possible threats in advance, that’s why we brought not only fighter jets, strike-fighters and helicopters, but also air defense missile weapon systems,” Viktor Bondarev, the chief of Russia’s Air Force, told Komsomolskaya Pravda daily, adding that all kinds of force majeure circumstances should be expected. “Let’s say a warplane is hijacked in a country neighboring Syria, to be used to make an airstrike on (Russia’s Khmeimim airbase near Latakia). Even that is something we must be ready for,” Bondarev said, adding that so far no attacks on the base have been registered and no Russian servicemen have been injured. 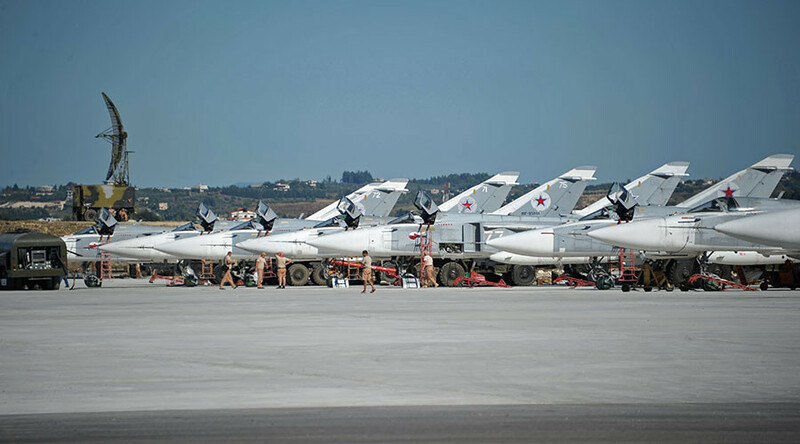 The Commander explained why Moscow had opted to deploy its Air Force to Syria. 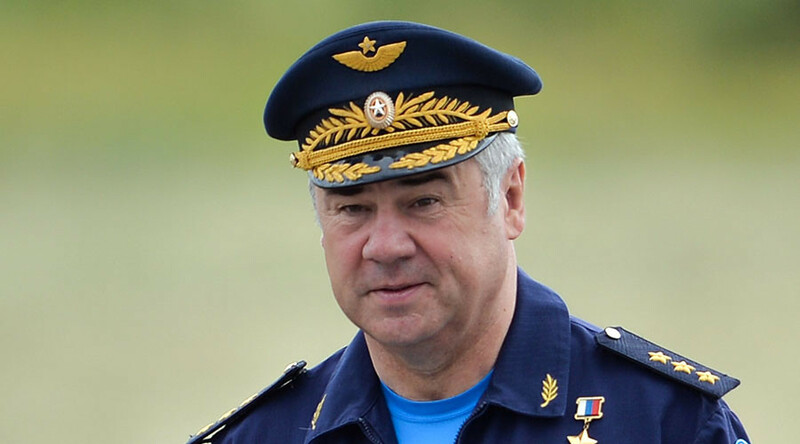 Bondarev said that the 50-plus aircraft Russia currently has in Syria are enough for the task and there are no plans to augment the task force at the moment. 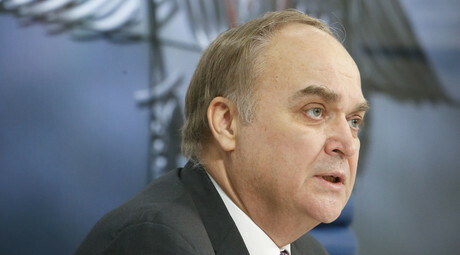 All the Russian military jets flew to Syria by themselves, while helicopters were delivered by jumbo jets, Bondarev said. The Commander said US intelligence remained unaware of the transportation operation, but refused to go into details. The pilots taking part in the Syrian campaign were chosen among those having practical warfare experience, he said. Every combat sortie is based on thorough intelligence information, so that pilots have comprehensive charts with all important facilities on the ground, such as schools, hospitals, mosques and other holy places specifically marked to absolutely exclude airstrikes on civilian facilities. Commander Bondarev confirmed he has the technical means to monitor the situation in Syria through real-time satellites from the Russian Air Force headquarters. Bondarev specifically noted that every airstrike is video-recorded by objective control means, so that accusations becoming increasingly commonplace in western media about Russian jets bombing civilian targets could be refuted easily. The Russian Defense Ministry has released videos of the airstrikes in Syria on a daily basis, something the US Air Force, also operating in Syria, never does. The intensity of the airstrikes against Islamic State groups is forcing the terrorists to change tactics, abandoning their fortified installations and checkpoints that will be inevitably eliminated and moving closer to civilian buildings, he said. But every move by the terrorists is acting against them, Commander Bondarev said. Retreating terrorists are clearing the way for the troops of Syrian President Bashar Assad, which have been successfully advancing over the last weeks. For the regular Syrian army it is easier to eliminate terrorists who have left their reinforced bunkers where artillery and tanks cannot get them. The terrorists avoid hiding in small villages where artillery fire clears them out easily. They prefer to converge in larger towns, which are easier for the Syrian army to surround and finish the job.